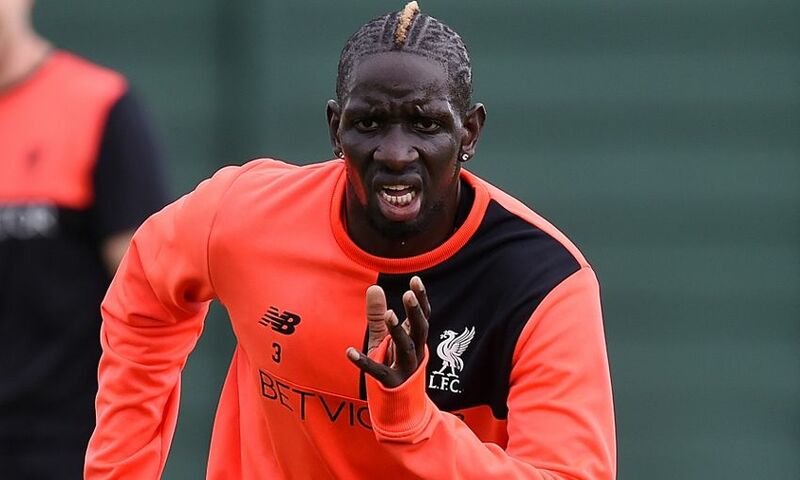 Liverpool FC can confirm Mamadou Sakho has joined Crystal Palace on loan until the end of the season. The France defender will spend the remainder of the 2016-17 campaign with the Eagles after completing the move on deadline day. Sakho has made 80 appearances for the Reds, scoring three goals, following a transfer from Paris Saint-Germain in September 2013.